Oppo A7n smartphone was launched in April 2019. The phone comes with a 6.20-inch touchscreen display with a resolution of 720x1520 pixels at a pixel density of 270 pixels per inch (ppi) and an aspect ratio of 19:9. Oppo A7n is powered by a 2.3GHz octa-core MediaTek Helio P35 (MT6765) processor. It comes with 4GB of RAM. The Oppo A7n runs Android 8.1 and is powered by a 4,230mAh battery. 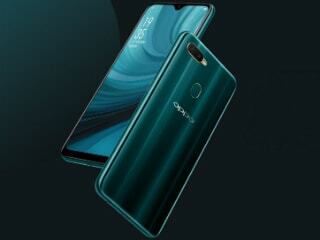 As far as the cameras are concerned, the Oppo A7n on the rear packs a 13-megapixel primary camera with an f/2.2 aperture and a second 2-megapixel camera with an f/2.4 aperture. The rear camera setup has autofocus. It sports a 16-megapixel camera on the front for selfies, with an f/2.0 aperture. The Oppo A7n runs ColorOS 5.2.1 based on Android 8.1 and packs 64GB of inbuilt storage that can be expanded via microSD card (up to 256GB). The Oppo A7n is a dual-SIM (GSM and GSM) smartphone that accepts Nano-SIM and Nano-SIM cards. Connectivity options on the Oppo A7n include Wi-Fi, GPS, Bluetooth v4.20, NFC, USB OTG, Micro-USB, 3G, and 4G (with support for Band 40 used by some LTE networks in India). Sensors on the phone include ambient light sensor, compass/ magnetometer, proximity sensor, and fingerprint sensor. The Oppo A7n measures 155.90 x 75.40 x 8.20mm (height x width x thickness) and weighs 170.00 grams. It was launched in Lake Light Green colour. Looks good, Superb Battery backup..But Again Lounc. 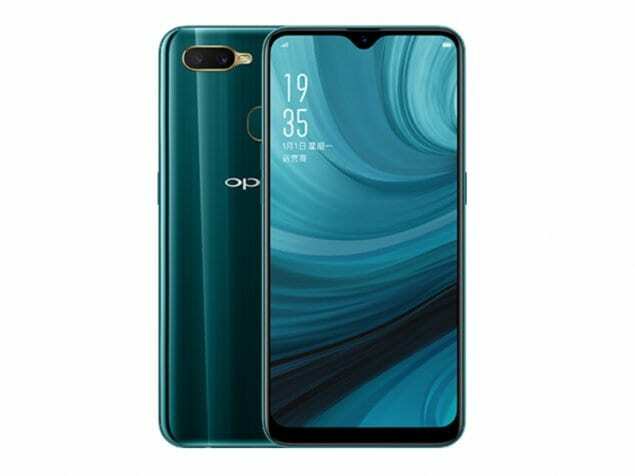 Sir Oppo Always good production in market..but same model again and again lunch same paternns..This Boring thinking..competition and attraction timing..but oppo A5 4gb , A7 N, A3s without print mobile..today market very Low if focus this product lunching in market.